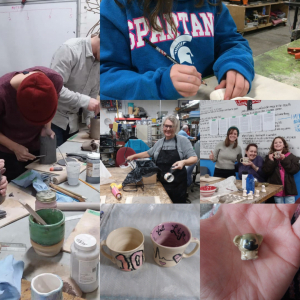 Join us for our Bi-weekly pottery class! Check the calendar for dates and times. All materials are available for purchase at time of class. Just bring your hands and a willingness to get a little dirty! Bi-Weekly Pottery Class Got Scrap?